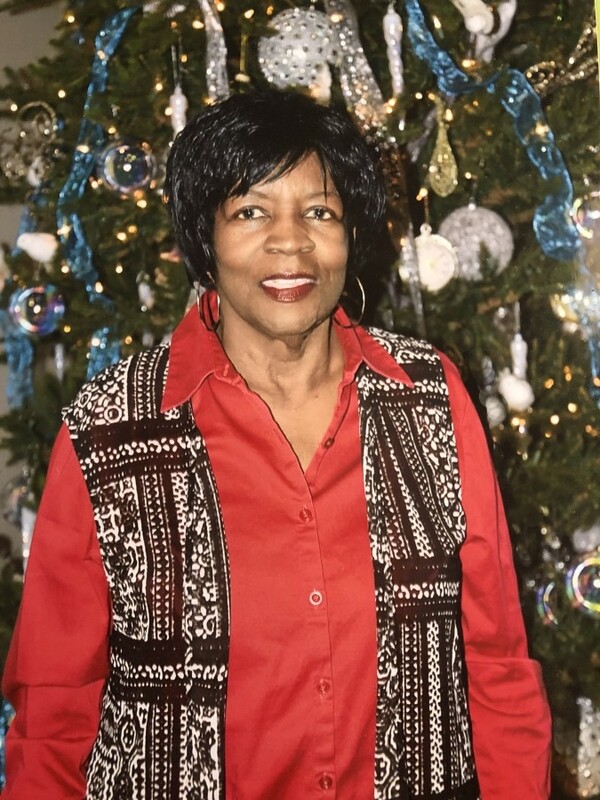 Ms. Martha Williams, 75, will be remembered on Thursday, January 17, 2019 at 1 o'clock in the afternoon. The family will receive visitors as Ms. Williams lay in repose Wednesday, January 16, 2019 from 12:00 - 7:00 p.m. and a celebration wake from 7:00 - 8:00 p.m. All services will take place at the C. H. Gerald Memorial Chapel of Sacred Funeral Home located at 1395 N. Hwy 67 S. Cedar Hill, Texas. The interment will take place Friday, January 18, 2019 at 9:00 a.m. at the DFW National Cemetery.